The Australasian Oil and Gas Exhibition Conference (AOG) is the largest annual industry event in Australasia. There will be 250 exhibitors and over 8,000 attendees from across the globe. 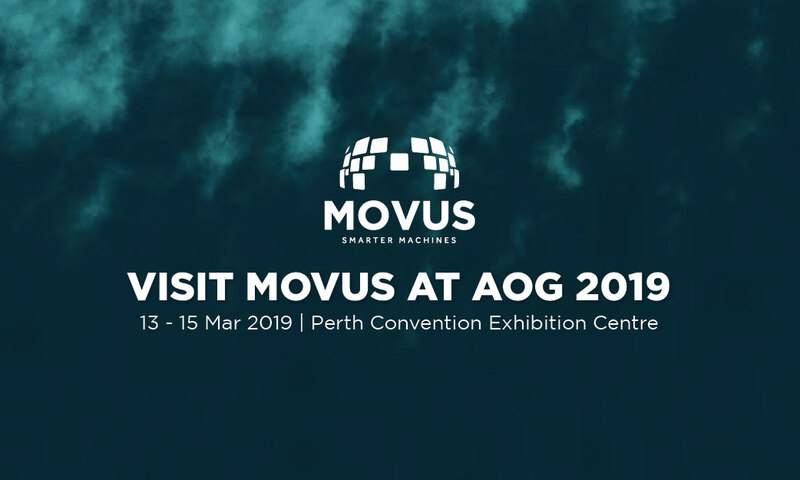 AOG 2019 is being held at the Perth Convention and Exhibition Centre. It will connect, engage and inspire the oil and gas industry to move forward and embrace the shifting market. At the event, MOVUS and ALS will be exhibiting the FitMachine EX, the first Wireless, Intrinsically Safe, AI Condition Monitoring Tool. Unplanned downtime has a big impact on our clients’ bottom line. This results in significant opportunity cost in lost production. The FitMachine EX is an innovative solution, designed to minimise unplanned downtime by providing your maintenance team with 24/7 continuous condition monitoring. It monitors the vibration, temperature and acoustics of the equipment. The machine learning and artificial intelligence then provide early detection of failures. 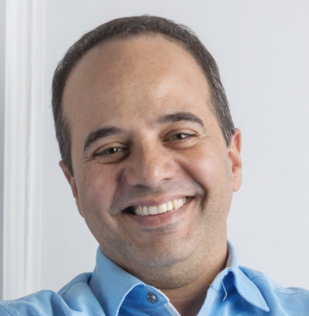 Saving your organisation time, money and in many cases, preserving reputation. To fully understand how our solution can minimise downtime and lower maintenance costs come and chat with our expert team at AOG 2019. We will be in the Asset Integrity Zone, stand H36 from the 13-15 March 2019. We will also be giving a few special presentations at AOG 2019 as part of the NERA’s SME ConnectER event on 14 March. So come along to the room adjacent to the NERA Innovation Station and see how we are revolutionising equipment condition monitoring in the oil and gas industries. Check the event details and register for free at https://aogexpo.com.au. MOVUS Marketing Internship ExperienceFin Fans, How Many Can You Afford to Lose?